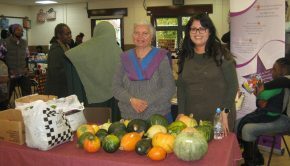 DO YOU CONTRIBUTE TO GOOD MENTAL HEALTH IN HANDSWORTH? 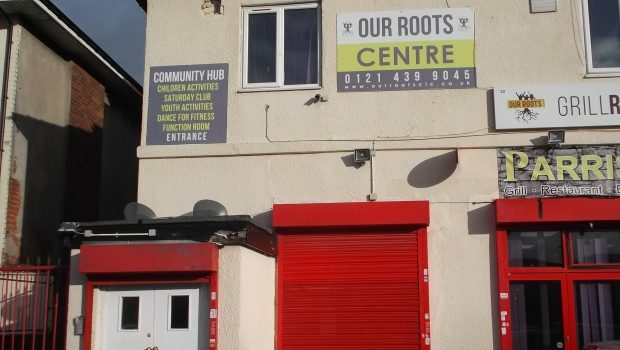 Inside Handsworth is working with Shuranjeet Takhar of Taraki and Dr. Navdeep Bhamra to collate information on services which can enable people to get the early help they need with mental health difficulties. 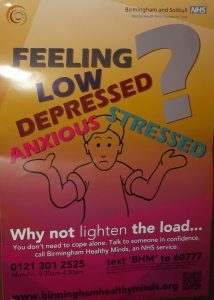 This could be via an NHS service like the Amman Walk-In service at Soho Road Health Centre, a voluntary group like the Women’s Help Centre on Rookery Road, or the city-wide first contact point for young people under 25 at the Forward Thinking Birmingham Access Team – the aim is to illustrate which options are available to people, locally/further afield/by phone/online/face to face, depending on the kind of situation a person is in. 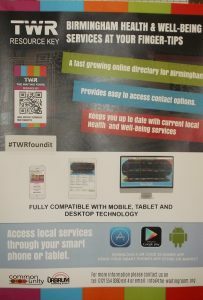 The information will then be made available electronically and in leaflet form and regularly updated. 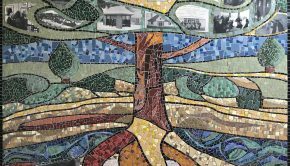 We would like to hear from you if you think your provision, or one you know about, should be included – please e-mail us at editorial@insidehandsworth.co.uk, and we will contact you and talk it through. 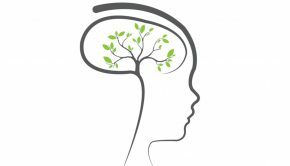 We are interested in formal provision like that provided by Our Roots CIC under the Improving Access to Psychological Therapies initiative, but also in less formal activities or groupings which provide opportunities for people to give and receive emotional and psychological help. We are including advice services because of the mental health impacts of issues like financial/benefits difficulties, housing, employment etc, but not clearly defined sports/physical activity, in spite of its mental health benefits, because it generally has its own established methods of publicity. 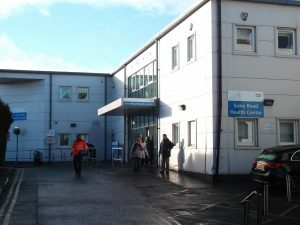 Particularly for those looking for help for the first time, the aim is to describe a number of pathways for different circumstances which have both mainstream and local elements – as opposed to a straight data base of services (a job well done by Common Unity’s Waiting Room site – see image on left). In addition to the ‘front end’ processes of 999, GP, 111, A&E, Samaritans, Saneline and Forward Thinking Birmingham, we currently have information about 26 services (see below), half of which are local and picked out in red or green; all are free. If you click on a service it will take you to an existing website, but not to the summary information about each service which will appear in the final version. The exceptions are the items in green – as there is no website we have used a summary beneath each one. 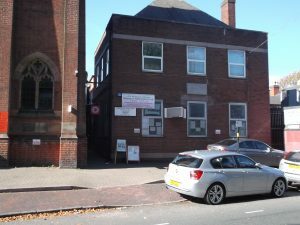 Recognition of mental health difficulties at Job Centre – if mental health difficulties are causing you problems in your job search or in making a claim for benefits, you can ask for one of the Disability Employment Advisers (DEA’s) to be present at your interview at the Job Centre. The DEA’s have received Mental Health First Aid Training and have links with specialist services. Any claimant experiencing mental health difficulties can request this service before or during their Job Centre interview. Job Club which helps with job search and applications, CV’s and interview skills. Just drop in, no need for referral or appointment. Telephone helpline providing initial discussion and advice on feelings of anxiety, low mood, low self-esteem or stress, and follow-up appointments if desired, with volunteers who have received Mental Health First Aid training. 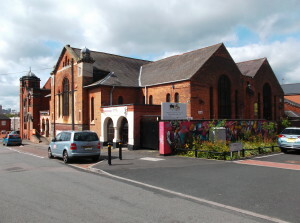 The Chaplaincy Service can also be used if spiritual issues, of any faith, are an important factor, and links are made with corresponding services in other faiths if needed. 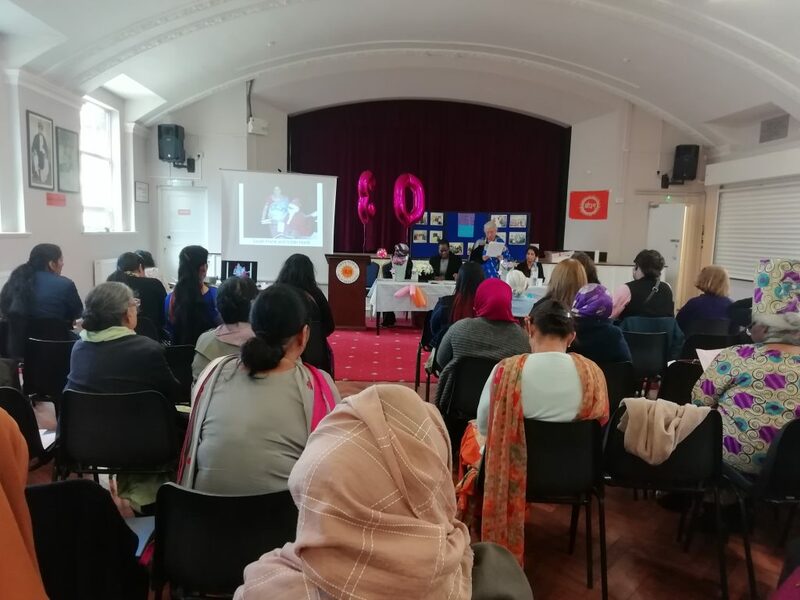 Women’s help centre for women facing a range of difficulties arising from physical or mental health, relationships, housing, benefits, unemployment, language, training or access to services; provide ESOL and Digital Skills classes. Empowering women to overcome vulnerabilities/risks and disadvantages by participating in a community of women where everyone is welcome. To refer yourself please call 0121 551 2370 or e-mail womenshelpcentre@yahoo.co.uk to make an appointment.